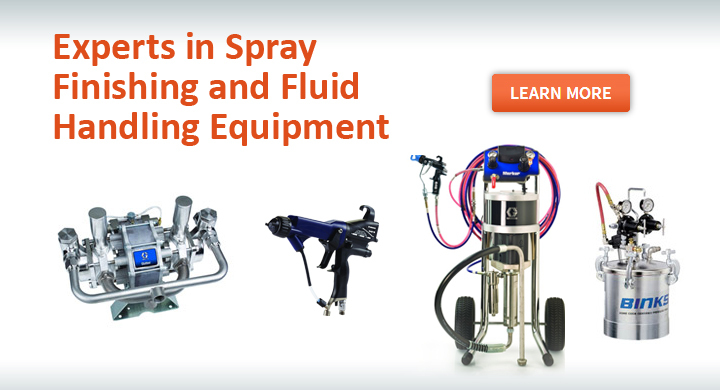 Elliott Equipment Corporation has served the Industrial Paint Finishing and Fluid Handling Market since 1947. 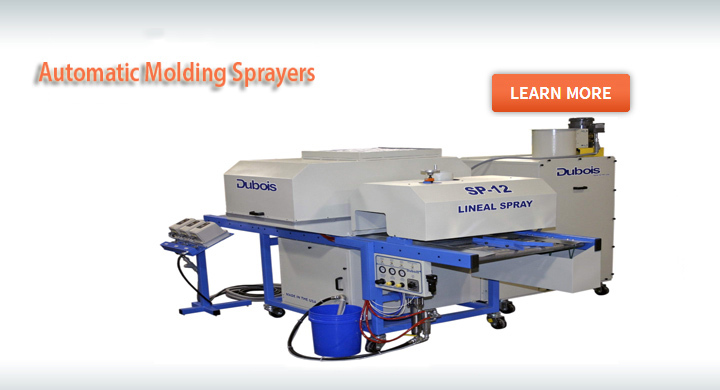 We offer cutting edge and industry standard products and solutions such as manual/automatic liquid spray finishing equipment, powder spray finishing equipment, electrostatic, turn-key paint circulation systems, paint spray booths, air make up units and electronic paint mixing equipment. 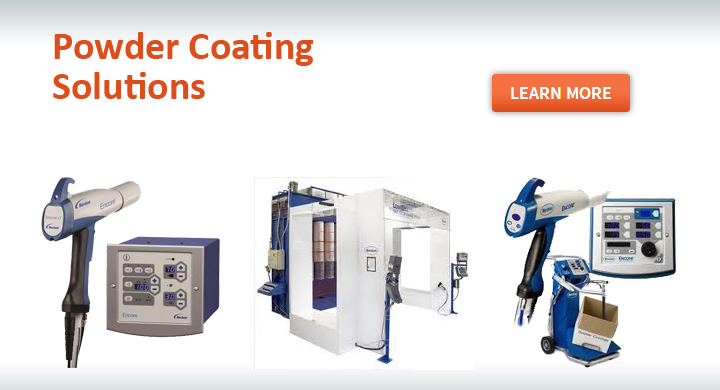 The Binks AA1600 feature precise fan pattern adjustment for hard-to-reach areas and reduces build-up of acid catalyzed coatings, which are especially important in wood finishing industries.